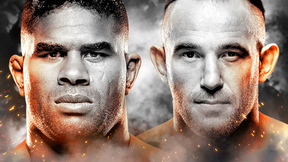 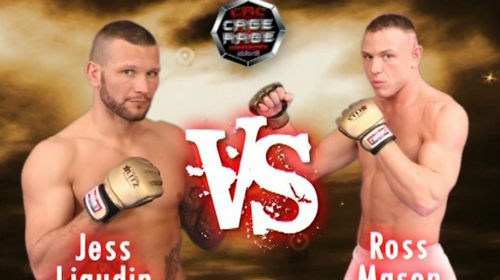 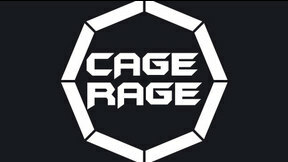 Cage Rage 19: Fearless full event replay from Earls Court Exhibition Centre in London, United Kingdom on December 9, 2006. 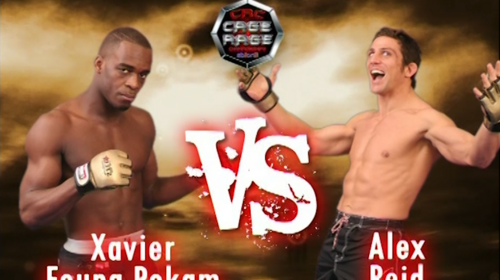 Xavier Foupa-Pokam vs Alex Reid Cage Rage 19 Sat, Dec 9, 2006 (15:04) Xavier Foupa-Pokam vs Alex Reid Cage Rage 19 from Earls Court Exhibition Centre in London, United Kingdom on December 9, 2006. 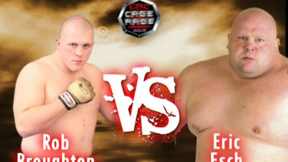 Jess Liaudin vs Ross Mason Cage Rage 19 Sat, Dec 9, 2006 (8:30) Jess Liaudin vs Ross Mason Cage Rage 19 from Earls Court Exhibition Centre in London, United Kingdom on December 9, 2006. 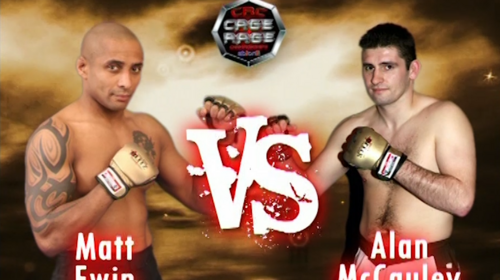 Matt Ewin vs Alan McCauley Cage Rage 19 Sat, Dec 9, 2006 (7:04) Matt Ewin vs Alan McCauley Cage Rage 19 from Earls Court Exhibition Centre in London, United Kingdom on December 9, 2006. 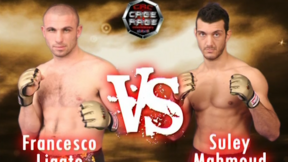 Suley Mahmoud vs Francesco Ligato Cage Rage 19 Sat, Dec 9, 2006 (5:22) Suley Mahmoud vs Francesco Ligato Cage Rage 19 from Earls Court Exhibition Centre in London, United Kingdom on December 9, 2006. 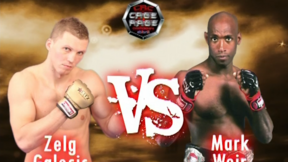 Zelg Galesic vs Mark Weir Cage Rage 19 Sat, Dec 9, 2006 (7:49) Zelg Galesic vs Mark Weir Cage Rage 19 from Earls Court Exhibition Centre in London, United Kingdom on December 9, 2006. 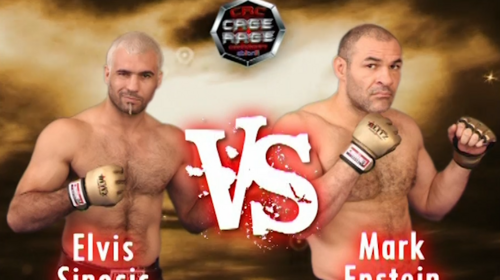 Elvis Sinosic vs Mark Epstein Cage Rage 19 Sat, Dec 9, 2006 (9:12) Elvis Sinosic vs Mark Epstein Cage Rage 19 from Earls Court Exhibition Centre in London, United Kingdom on December 9, 2006. 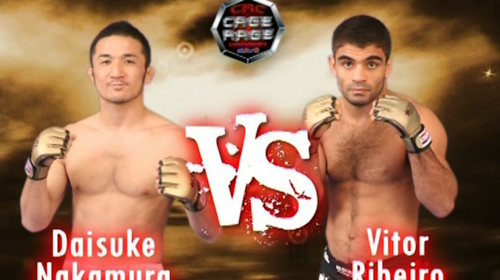 Vitor Ribeiro vs Daisuke Nakamura Cage Rage 19 Sat, Dec 9, 2006 (11:33) Vitor Ribeiro vs Daisuke Nakamura Cage Rage 19 from Earls Court Exhibition Centre in London, United Kingdom on December 9, 2006. Luiz Azeredo vs Paul Daley Cage Rage 19 Sat, Dec 9, 2006 (23:38) Luiz Azeredo vs Paul Daley Cage Rage 19 from Earls Court Exhibition Centre in London, United Kingdom on December 9, 2006. 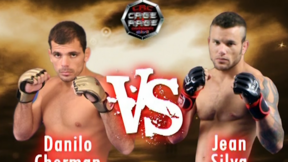 Danilo Cherman vs Jean Silva Cage Rage 19 Sat, Dec 9, 2006 (22:34) Danilo Cherman vs Jean Silva Cage Rage 19 from Earls Court Exhibition Centre in London, United Kingdom on December 9, 2006. 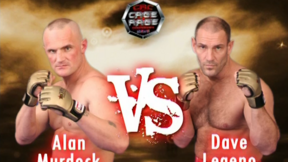 Dave Legeno vs Alan Murdock Cage Rage 19 Sat, Dec 9, 2006 (10:15) Dave Legeno vs Alan Murdock Cage Rage 19 from Earls Court Exhibition Centre in London, United Kingdom on December 9, 2006.